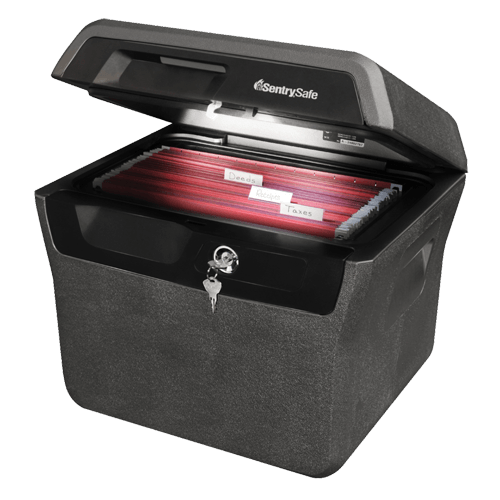 The SentrySafe Privacy Lock Document Safe FHW40102 is designed to keep your important documents secure and organized. 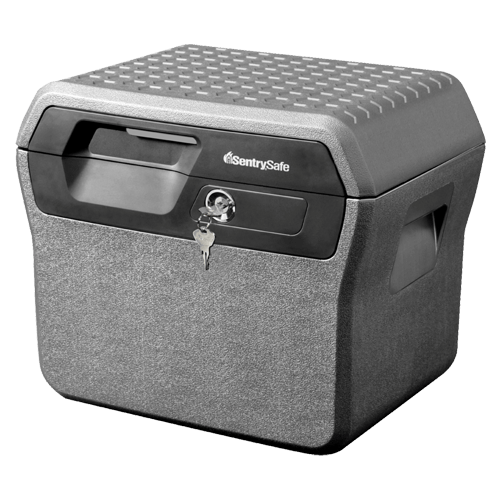 This safe provides true peace-of-mind with ETL Verified and UL Classified for fire and flood protection. 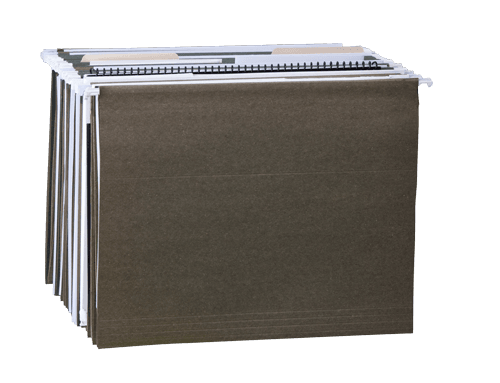 The FHW40102 is built to hold hanging file folders that provide easy organization of standard sized files or folders and offers ease of transportation with a convenient carrying handle.